Failures in slopes can occur at any time and be triggered by natural events such as heavy rainfall or erosion.Climate change could exacerbate these problems, increasing the likelihood of failure. However, construction activities such as excavation at the toe of a slope, surcharging the crest, changing the drainage regime or removal of vegetation cover, can also trigger instability in slopes. 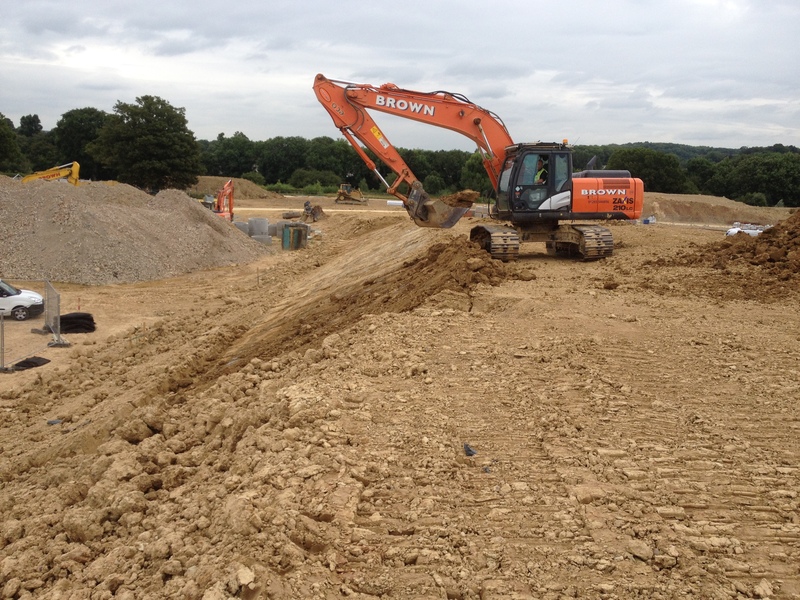 Geo-Environmental have a team of highly qualified geotechnical engineers and engineering geologists, who have the technical skill to assess a slope and its specific conditions and to progress the assessment from site investigation to final modelling. Our engineers also have experience with carrying out back analysis on slopes that have already failed to determine the cause and recommendations on remedial measures. Reducing the angle of the slope. If you want to know more either contact us or download our slope stability brochure. Case studies from some of Geo-Environmental’s previous slope stability assessments can be found here (Swanage Seafront) and here (Keepers Cottage).